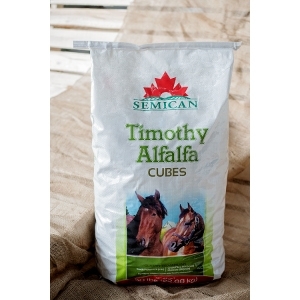 Made from naturally grown NON-GMO alfalfa and timothy. 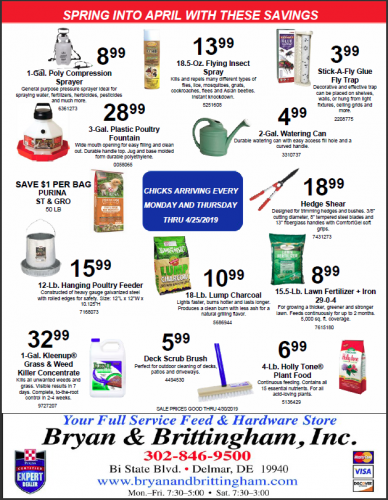 No artificial preservatives are added to this product. 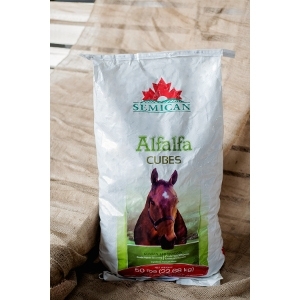 Made from naturally grown NON-GMO alfalfa. 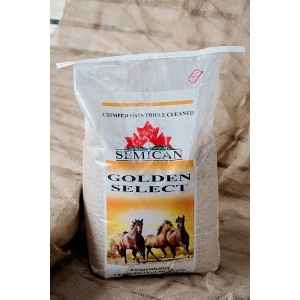 Golden in color, these traditional covered oats are lightly steam crimped for improved digestibility. 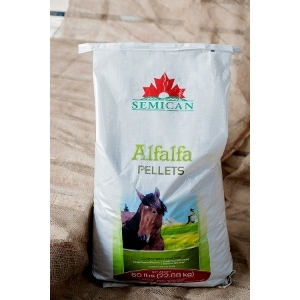 These oats are processed with Semican’s rigorous triple cleaning system before crimping. 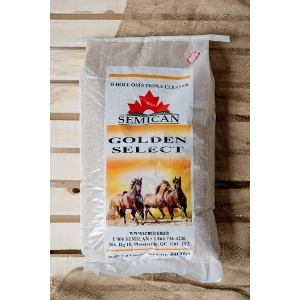 Heavy, tripled clean and golden hued covered oats with Semican’s rigorous cleaning and grading system (includes scalping, slipping, gravity table sizing and cleaning, de-stoning and dust removal).